After a short-lived gig at FAO Schwarz doing Elvis while demoing a kids karaoke machine, Shandor returned to Elvis-O-Rama, begging for a shot. After two songs, the owner told him he was the “closest to ’50s Elvis I’ve ever seen.” Shandor—then 16—became the youngest working Elvis impersonator, doing eight shows a week on and off the Strip. And by 2010, he was Numero Uno, having won an international contest staged by the estate of the King. 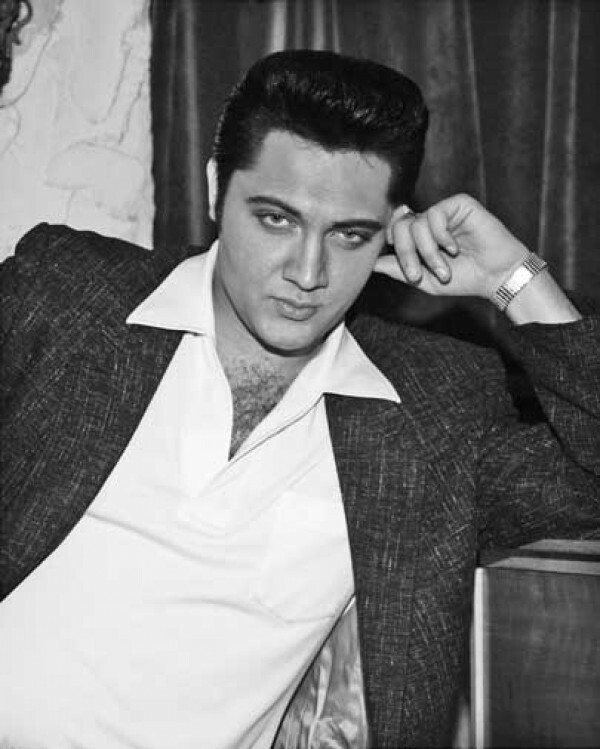 Ascribe that to Shandor’s uncanny resemblance to Presley, so much so that the Elvis estate, before they knew better, asked him to cease using Elvis’ photos in his promotions. Onstage, the similarity is astounding: The voice—and the legendary pelvic thrust—is spot-on. Say hello to the new king, bay-buh.